"You're just a bunch of griefers and bullies," say the rebels. A baseless charge. If our Agents were really so insensitive to the feelings of the miners, why do they stop and offer to help whenever they see a gank? Andrey Polykhaev suffered a devastating loss when Agents Alt 00 and Alt Proxy destroyed his pride and joy. Agent Yucie Van Burean witnessed the event. Fearing that Andrey might have difficulty recovering from such a big loss, Yucie reached out to the miner. Our Agent taught the miner some Code basics and offered to sell him a mining permit. So far, Andrey seemed receptive to the idea. He didn't want to lose another expensive ship. Yucie was impressed by how polite and compliant the miner was. It looked like Andrey would be her easiest permit sale yet. Then the conversation hit an unexpected speed bump. It's unclear why Andrey's personality and demeanor changed so suddenly. Whatever the reason, Yucie now felt considerably less confident about selling a permit to Andrey. Andrey exploded with rage. It was shocking to think that this was the same mild-mannered miner from the beginning of the conversation. It was as if Andrey had been on some sort of time-delay fuse or something. The miner issued a jaw-dropping ultimatum: Either Yucie reimbursed Andrey's loss, or she would contract a fatal form of cancer. Our Agent had a difficult choice to make. Where did Andrey get this kind of power? Yucie noticed to her disappointment that Andrey wasn't calming down. His fulminations grew increasingly violent. At this rate, the miner might end up breaking the EULA. As the inferno blazed, Agent Yucie refused to be intimidated. Andrey might wield the deadly power of cancer, but she had something even better: The Code. At this point, it might be worth it to see what exactly Andrey lost to make him this angry. To the surprise of no one, it was a Retriever. Andrey's Retriever was particularly fail-fit, and he was using it to mine in one of the Hek asteroid belts. In fact, making real-life death threats was probably the smartest thing he'd done all day. If you step back and look at this situation and see Andrey Polykhaev as the hero, you'd probably fit right in with the Anti-Gankers. Yucie wasn't able to give Andrey much help that day. He still needed a mining permit, but at least someone had told him about the Code. Who knows? Maybe Andrey could end up being a nice, pleasant, permit-carrying miner someday. But I suspect it will take a long time to get there. Andrey's journey will be a difficult one, I think. Previously, on MinerBumping... What would happen if a bumper never stopped bumping? That's what Mission Ready Mining, EVE's sixth-largest corporation, was finding out. Agent Georgia B Dixie had absolute command over the Gelhan system. Everything MRM had thrown at her had completely failed to stop her. 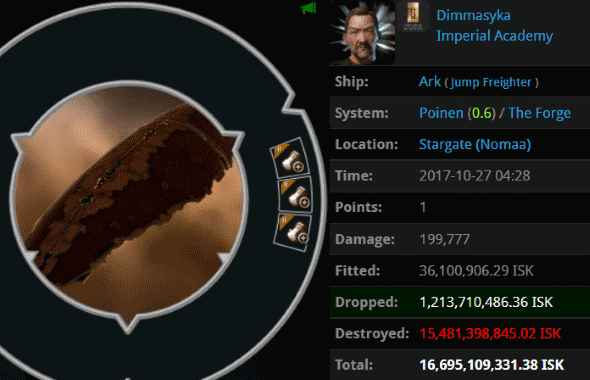 Highsec miners cry tremendous tears when they lose a ship, it's true. But most miners don't need to lose a ship to cry. A bump or two will do. redneck atkinson got bumped so hard and so often that it began to impair his cognitive functioning--and he didn't have much to spare. The fact was, Agent Georgia couldn't be stopped. For weeks, MRM tried every trick in the book and none of it worked. New Order supremacy was the new normal. redneck wasn't the only miner going mad. The rest of MRM's miners remained docked up, waiting for hours for Georgia to leave. It was a terrible life for these non-compliant miners. The next day, Georgia was back at it in the Gelhan system. A few MRM miners tried to get in some early morning mining, but they were quickly shooed out of the ice anomaly. One of the MRM miners, Xavier Forlorne, was completely fed up. He demanded to know whether Georgia would admit to the crime of long-term harassment. And he wouldn't accept anything other than a yes or no answer. Unfortunately, Agent Georgia didn't really feel like playing the "yes or no" game. Xavier didn't make the rules; Georgia did. She'd proven that much already. Xavier's furious questioning continued. "Are you now, or have you ever been, a Code enforcer?" Georgia rolled her eyes at the demanding miner. She didn't owe Xavier an explanation or anything else. The guy didn't even have a permit. Xavier felt satisfied that "do what you will" qualified as a confession. 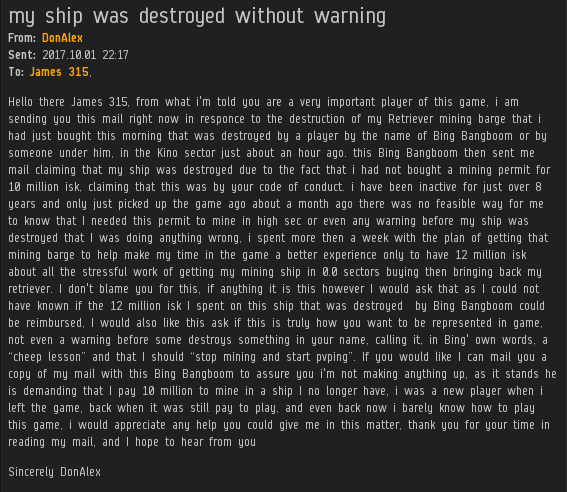 He would forward a screenshot of TheInternet's statement to CCP and demand that our Agents be permabanned. Now all Xavier had to do was wait for CCP to come to the rescue. But could the miners of MRM hold out for that long--or would they lose their minds forever? Agents Jayson Kusion, Jason Kusion, Jackson Kusion, Jake Kusion, Jayden Kusion, Joel Kusion, Justin Kusion, Joseph Kusion, Johnathan Kusion, Jeremiah Kusion, and Joshua Kusion. As you'll recall, the carebears, in their wickedness, raucously celebrated the permabanning of the Kusions, even though they knew the bans were unjustified. "Who cares if they broke a rule or not?" said the carebears, "I'm always glad when gankers get banned. 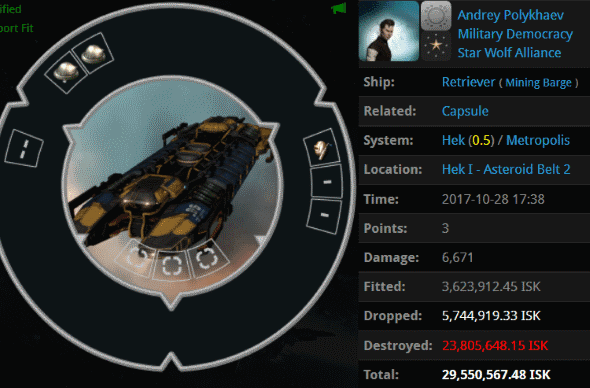 I hope CCP bans them all!" Now that the Kusions are back, those wide-eyed carebears have gone scurrying back into their holes. There will be a reckoning. Many carebears will perish. 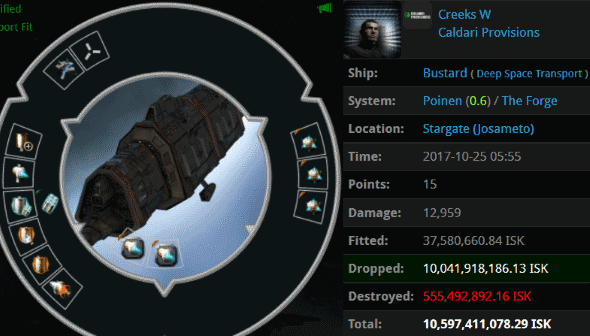 Creeks W managed to do what few carebears have done without a freighter or jump freighter: He lost over 10 billion isk in a single gank. It only took a pair of Agents, Ralliana and Luna Nightblood, to take him down. The gank was satisfying. When our heroes took a look at what Creeks W had lost, they couldn't believe their eyes. What could be finer than destroying Michi's Excavation Augmentors before the miners can even plug them in? Karn Leto fancied himself the ultimate tanked miner. 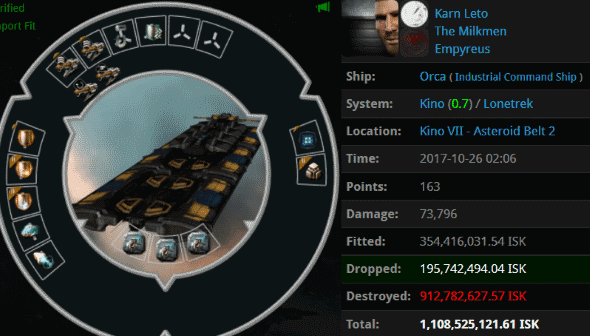 He grabbed one of the (somewhat) recently buffed Orcas and fitted it with a reinforced bulkhead, a damage control, and a bunch of shield modules. Karn wanted to use this ship to mine endlessly while AFK, and he buffed the yield with some mining drone rigs. Then he met Agent Bing Bangboom. That's right, just him. You only need one Agent when it's Bing--especially when the honour of the Kino system is on the line. Karn couldn't resist AFK mining even though there was a kill right on him with several days left to go. And here's another difference between carebears and Agents of the New Order: Carebears always say someone else should do something to stop us. Bing killed the miner on behalf of himself. Decadent Hulks are still on the loose in highsec. 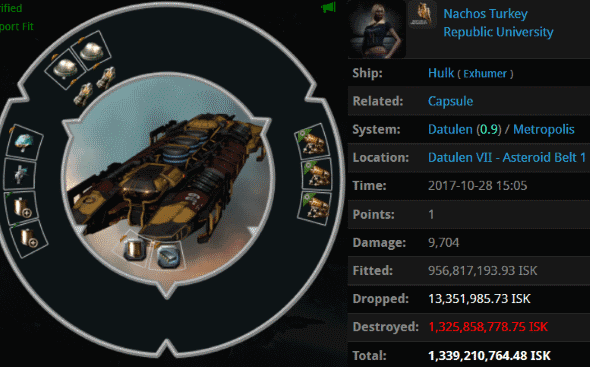 Nachos Turkey equipped three 'Aeode' Mining Laser Upgrades and doomed himself to a 1.3 billion isk lossmail. Agents Jack Van Impe, Brynn Disher, and George Tasker managed to find this criminal mining in a 0.9 security system. Dimmasyka, like everyone else you see featured in KotW posts, should read MinerBumping more often. If he did, maybe he would've been able to avoid the hurricane that came his way in the form of Agents Tax Collector BokChoy, Tax Collector KarlMarx, Australian Excellence, Pod Destroyer Molly, Tax Collector Kittens, Tax Collector Richard, Tax Collector Hill, Tax Collector Aruka, Tax Collector Stroheim, Tax Collector Max, Tax Collector Larry, Tax Collector Fuemi, Tax Collector Kimi, Tax Collector Shardani, Tax Collector AynRand, Tax Collector Buck, Tax Collector Yuna, Tax Collector Alison, Taxman Daniel, Tax Collector HongMei, and Mining Lord 1999. Once again, the Tax Collectors used a set of 18 Tornadoes to take down their prey. Protip: Don't get on their bad side. Obey the Code. Valba Naanato was caught AFK in a rookie ship in Urlen, a 1.0 security system. Just another harmless newbie being bullied by the New Order, right? Wrong. Valba was a decadent carebear in newbie's clothing. Agent Araena Calorne wasn't fooled--not even a little. 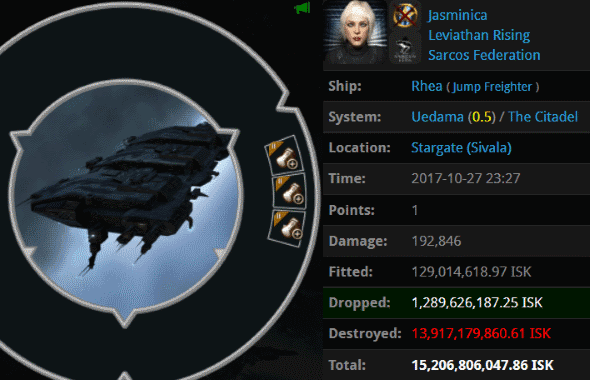 She killed Valba with her Thrasher and inflicted a loss of 3.5 billion isk. Valba thought he needed all of those bonuses to pilot an Ibis? A mining permit would've cost him less and would've been far more effective. 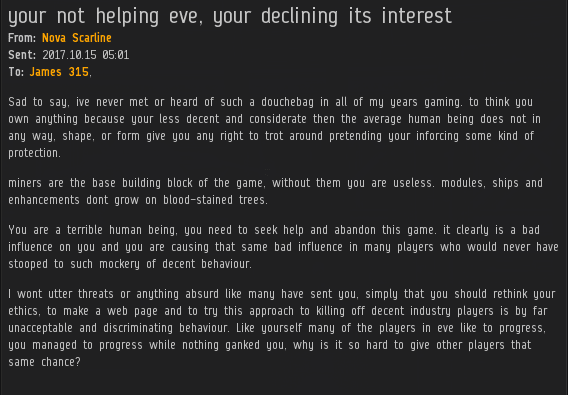 At least once every few days I receive a message from someone who accuses me of ruining EVE. Now I know how CCP Fozzie must feel. 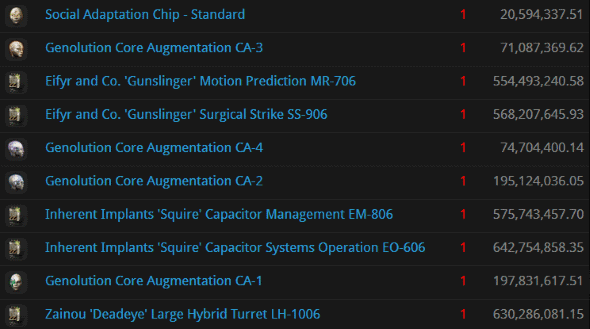 There's no time to dwell on that, though--it's time for another edition of the Highsec Miner Grab Bag! The New Order had a good run, but sadly Agent Fate and Destiny had to go and shoot the wrong miner. In a miraculous turn of events, Adept Ambraelle decided not to bother destroying us after all; that's a job for "EVE STAFF". You've probably heard the expression, "A friend in need is a friend indeed." Actually, friendships with such transactional underpinnings don't always work out. A true friend is one who doesn't need or want to get anything more from you than your friendship. Pittx would not be an example of a true friend. He clearly had an axe to grind. Agent Aaaarrgg, on the other hand, is someone whose actions continuously prove the trustworthiness of his words. So tell me, dear reader: Which of these two is the hero, and which is the villain? After all these years, Agent Bing Bangboom is still doing fine work for the Code. Bing's an optimist. He took time out of his busy schedule to help DonAlex learn EVE. However, DonAlex's future doesn't look very bright. 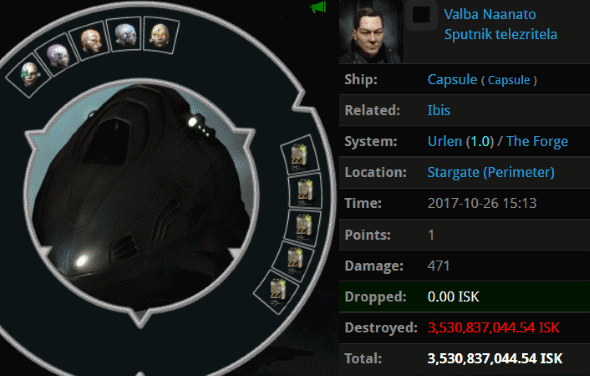 I mean, what are the odds of getting 10 million isk from a guy who won't even give you a paragraph break every once in a while? This message confused me at first, but then I read the subject line. Cleared things right up. Thrisha Sebiestor is what we refer to as a "revisionist historian". She managed to tell the origin story of the Code without any mention of the dark clouds parting and light shining on my face. So you have to ask yourself, what else is she leaving out? I don't normally take requests like this, but I'm in a good mood from contemplating the Code's mercy. SHE IS NOT A BULLY. There you go, another masterpiece. So much for "declining the interest" of EVE. If you're in highsec and you get an adrenaline rush, that's content--courtesy of the Code. People say you shouldn't judge a book by its cover. But can it really be true that there's nothing to be learned from covers? Or in EVE's case, character profiles? Consider this profile. Kreml45 is a member of the mighty CODE. alliance. 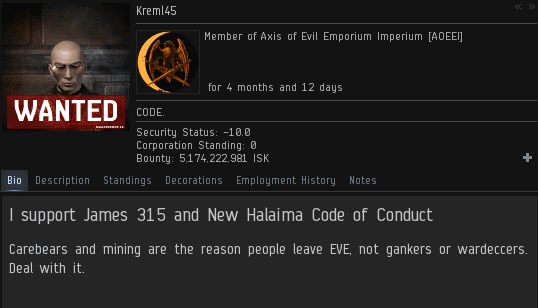 His bio proclaims support for the Code and for the Saviour of Highsec. Solid. And here we have Liafcipe9000. His bio doesn't spare even a single line about the Code--but it does devote an awful lot of space to trying to convince people he's a "badass". Liafcipe9000 was chatting in local when his friend mentioned the CODE. alliance. Liafcipe9000 was instantly triggered. By chance, Kreml45 happened to be in the system. Our Agent was genuinely curious as to why Liafcipe9000 was so sensitive to mentions of the CODE. alliance, especially since the fellow was engaged in highsec PvP. Kreml45 wondered if perhaps Liafcipe9000's highsec PvE alt had been ganked by a member of CODE. It was as Kreml45 suspected. Liafcipe9000 was a closet miner. As the miner continued ranting in local, he accused our Agent of being salty; apparently he was blinded by all the salt in his own eyes. The miner became so obnoxious that he managed to alienate random passersby who might otherwise be receptive to an anti-Code message. Kreml45 commented upon the miner's confusion. This innocent observation caused Liafcipe9000 to lash out in anger. As is usually the case in these situations, a bit of calm was just what the miner needed. However, Liafcipe9000 was far too wrapped up in his own ego to consider it. 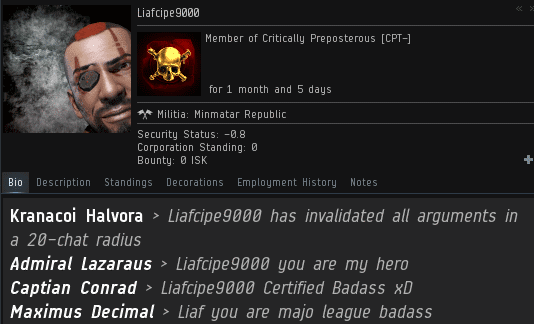 Feeling backed into a corner, he seemed ready to execute the "powerful alt in nullsec" defense. Another passerby noticed the commotion in local and wondered what was wrong. Liafcipe9000 offered his own perspective, which happened to be the exact opposite of reality. 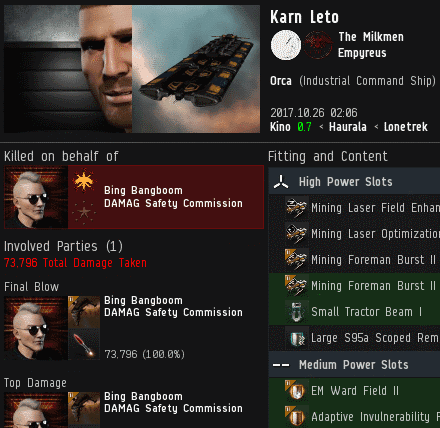 Yes, he was definitely a highsec miner at heart. What's the takeaway here? Pay attention to character profiles. To the trained eye, they offer invaluable insights.